Container units are a specialized set of CSS variables that allow you to build grids, layouts, and components using columns and gutters. They mirror the layout functionality found in UI design software where configuring just three values provides your document with a global set of columns and gutters to measure and calculate from. 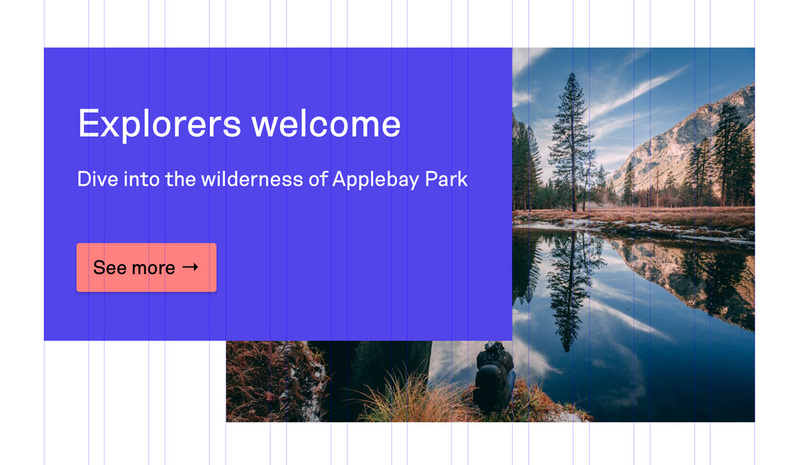 They also provide consistent widths everywhere in your document — regardless of their nesting depth, their parent’s width, or their sibling elements. So instead of requiring a repeated set of .grid and .row parent elements, container units measure from the :root of your document — just like using a rem unit. What Makes Container Units Different? 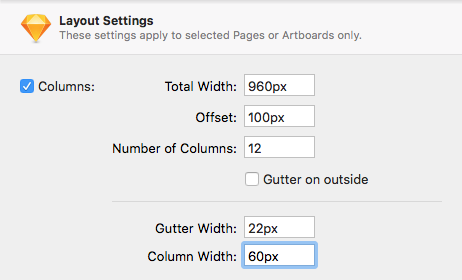 Grids from popular frameworks (such as Bootstrap or Bulma) share the same fundamental limitation: they rely on relative units such as ‘percentages’ to build columns and gutters. This approach ties developers to using a specific HTML structure whenever they want to use those measurements and requires parent > child nesting for widths to calculate correctly. Note that the column’s width has changed in transit. Your ...class="sidebar">... element can live anywhere inside of your document — without specific parent elements or nesting. Designers and developers have an excellent middle-ground that helps translate from design software to frontend templates: numbers. Modular scales are exceptional not just because they help designers bring harmony to their typography, but also because developers can replicate them as a simple system. The same goes for Baseline Grids: superb, self-documenting systems with tiny configuration (one root number) and massive consistency. Any opportunity for designers and developers to build with the same tools is a huge efficiency boost and fosters new thinking in both specialisms. These three values define how wide a column is in proportion to your grid. 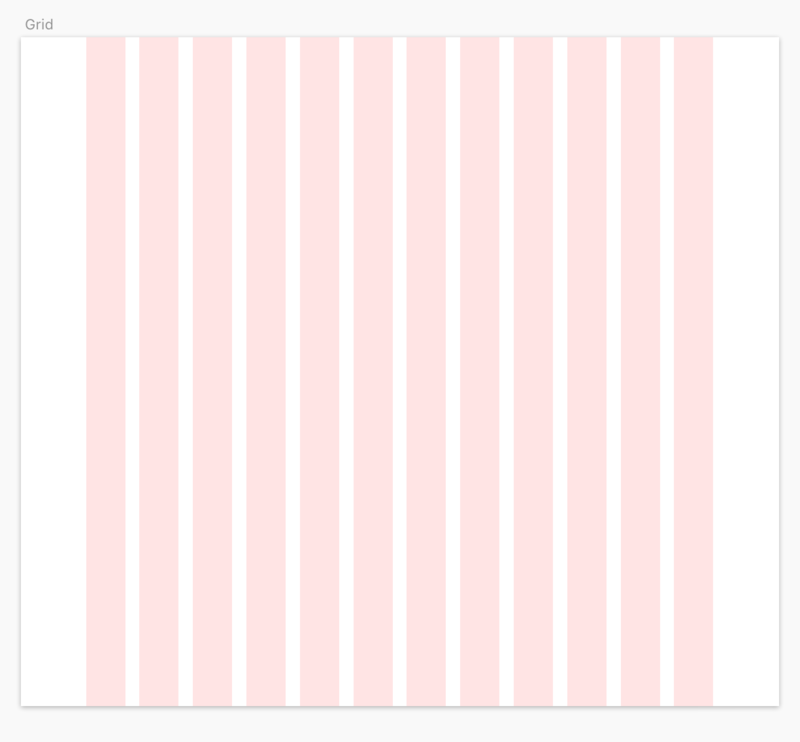 In the example above, a column’s width is 60 / 960. Gutters are calculated automatically from the remaining space. Note: --container-width should be set as an absolute unit. I recommend using viewport units or rems. Of course, you can use pre-processor shortcuts for every container unit I’ve mentioned so far. Let’s put them to the test with a design example. Not… quite. Although you can use variables to run calculations, you cannot avoid compiling unnecessary code when one of the variables updates it’s value. This example shows how every reference to a SASS/LESS variable has to be re-compiled if the variable changes — duplicating code over and over for each instance. But CSS Variables share their logic with the browser, so browsers can do the updating for you. This concept helps form the logic of container units; by storing logic once at the root, every element in your document watches those values as they update, and responds accordingly.